Do you believe in fairies? Join Tinker Bell's sisters in their second magical adventure. It's summer time on Sheepskerry Island, which means the Summer People will arrive for their holidays. That's when the fairies must take great care not to be discovered by humans. 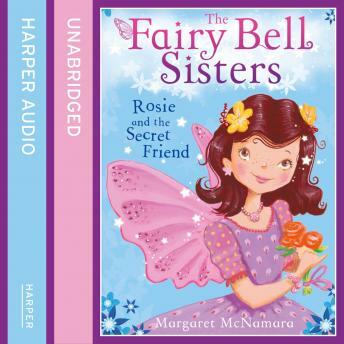 But when Rosie the fairy meets a little girl called Louisa it's hard to stay hidden. Louisa really needs a friend and Rosie trusts her. It's fun having a human friend, but how can Rosie keep a secret from her own sisters, and what will they do when they discover the truth?